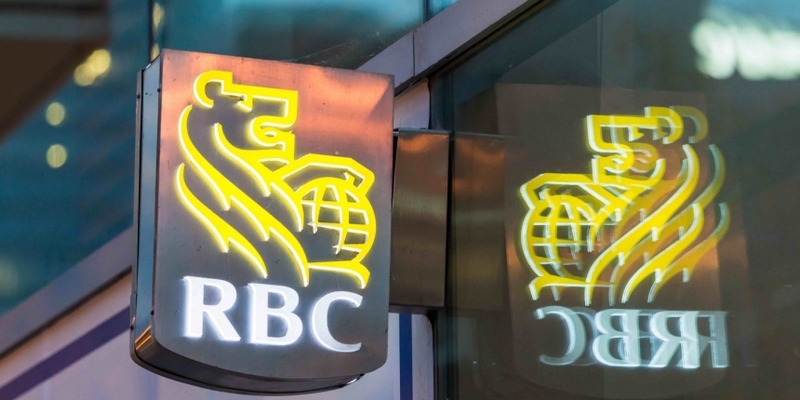 Royal Bank of Canada (RBC) has revealed it is working on a new proof of concept (PoC) for distributed ledger-based remittances using technology offered by industry startup Ripple. The announcement comes via a new Deloitte Tech Trends publication in which the professional services firm discussed how RBC sought to better understand distributed ledger technology and how it could be applied to remittances. RBC and Ripple, Deloitte said, are now working on a “limited production” PoC with the goal of evaluating how the distributed ledger trial could impact other areas of the bank’s business if more widely implemented. In statements, Eddy Ortiz, RBC’s vice president of solution acceleration and innovation, also discussed the difficulty of moving the PoC past the ideation stage due to issues in articulating their internal pitch for how the technology could solve business problems. “We either oversimplified our plan and senior leadership didn’t see the value, or we went too technical and lost them,” Ortiz stated. Ortiz was ultimately successful, however, and in addition to remittances is working to develop a blockchain-based loyalty platform. Notably, the release comes amid a broader push by Ripple to promote awareness about its partnerships with financial incumbents, following on the heels of a report that aimed to promote the cost savings enterprise users could achieve with its technology. The publication found Deloitte speaking out about the benefits of Ripple’s consensus ledger, including what it called its ability to “mitigate fraud, credit, [foreign exchange] and counterparty risks”.